Awesome, a blessed Saint Patrick’s Day to you! 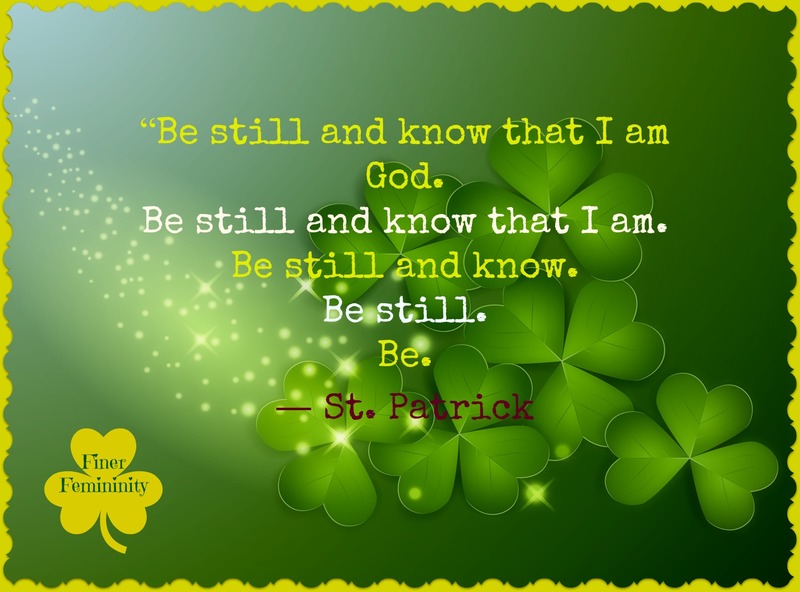 Love the quotes of saint Pat! how very beautiful!And that was something like ONE THOUSAND SIX HUNDRED YEARS AGO!!!!! 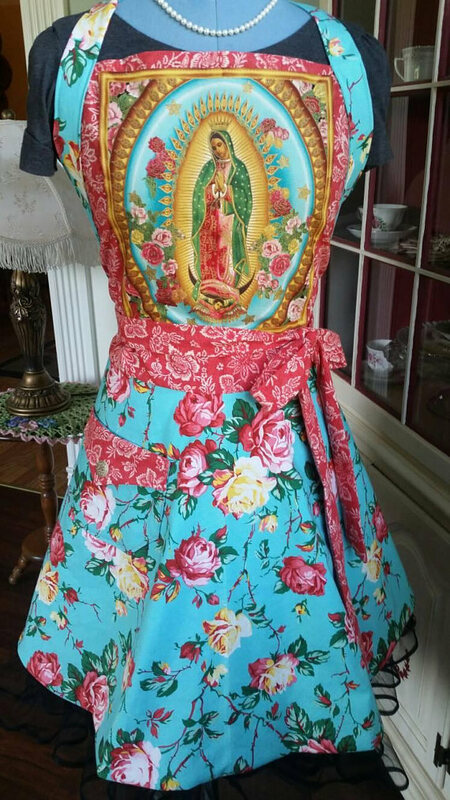 !It is really indescribable!Our Catholic Traditions!!! !No-one and NOBODY has anything to compare with it!!! Thank You for these beautiful prayers. Have a Blessed St. Patrick’s Day. What a beautiful post and so appropriate for the day. God Bless. These prayers and information on St. Patrick are beautiful. I intend to print them all out. I will them read and learn them. Thank You. Have a Blessed St. Patrick’s Day.